in Health on February 01, 2019 . 0 Comments. In simple terms, Alzheimer’s disease is a progressive disease affecting the brain and its many complex functions. It is characterised by the degeneration of nerve cells (neurons) in several areas of the brain. It is the commonest form of dementia, accounting for at least 60 per cent of dementia in older people. It is named after the German physician, Alois Alzheimer who first identified the condition in 1907. Alzheimer’s disease involves large numbers of nerve cells in the brain dying. During the progression of the condition, protein deposits, known as amyloid plaques and tau tangles, appear, and spread throughout the brain, leading to the death of cells. There is also a shortage of important chemical transmitters, such as acetylcholine, in the brain structure. These are important for the transmission of messages among brain cells, and therefore affect the functioning of the brain itself. Many of the blood vessels are also damaged, and these processes are made worse by inflammation in the brain and by excessive amounts of highly reactive molecules known as free radicals which damage brain tissue. Eventually, the connections between brain cells are lost, and itis this process that causes the effects of AD. Alzheimer’s disease is not an inevitable consequence of normal ageing, or even accelerated ageing. Early symptoms of Alzheimer’s disease include: problems with daily tasks, general disorientation, misplacing everyday items, the use of inappropriate words or word-finding difficulty, persistent forgetfulness, mood or behavioural changes and decreased judgement. As for diagnosis, it can be difficult to confirm a person’s diagnosis,especially in the early stages of the disease. the symptoms of dementia usually develop slowly and can be similar to other conditions. A doctor can observe the pattern of symptoms and perform some simple tests to measure any changes over time. Although currently used tests are fairly accurate, a definitive diagnosis can still only be made after death by examining the brain via scans and sophisticated equipment. There is currently no known cure, although there is a range of treatment options that can improve the lives of those with AD and the carers, families and friends who are involved with people who have this condition. 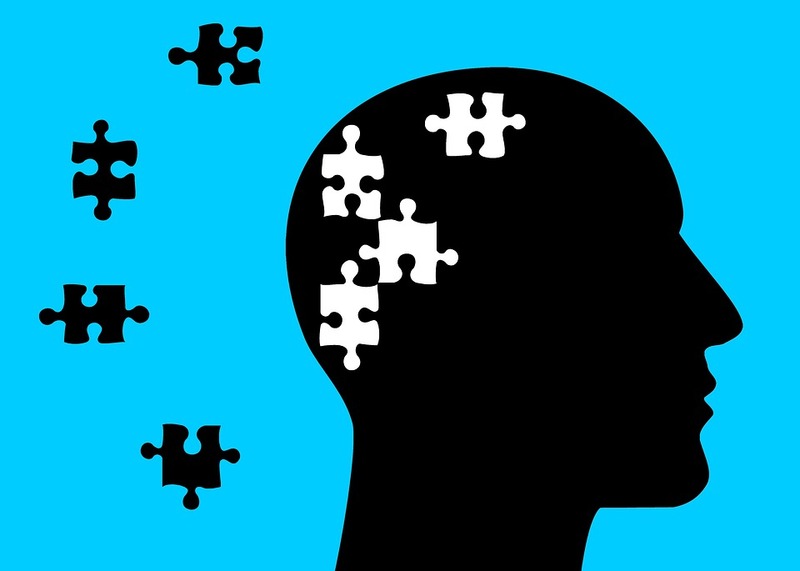 Other types of dementia include: Vascular dementia (including Multi-infarct dementia and Binswanger’s disease), Lewy Body disease (dementia with Lewy Bodies), and Frontotemporal dementia (including Pick’s disease and Primary Progressive Aphasia). AIDS-related dementia also exists, and there is also a rare condition, Creutzfeldt-Jakob disease (the so-called ‘mad cow disease’). Our knowledge of these – and related – conditions are improving thanks to extensive research. If you are interested in improving your own knowledge of the brain, how it works, and how it can be affected by various conditions, then you may be interested in completing the Neuropsychologyor Biopsychology coursesthat are offered by the Academy for Distance Learning.